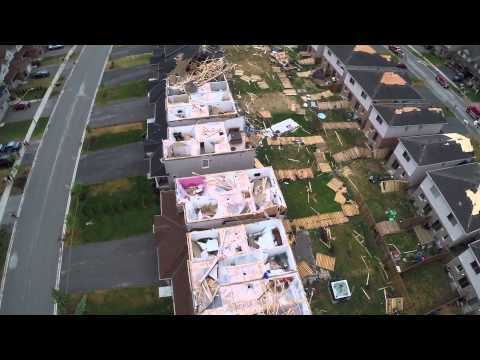 www.skyeyemedia.com This is a short overview of the destruction caused by the Tornado that touched down in Angus, Ontario on June 17th, 2014. 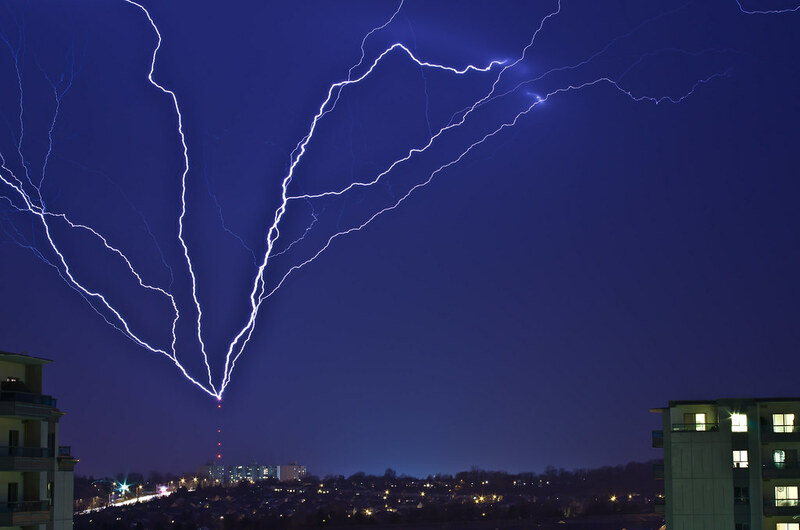 Father and Son's fishing trip took a couple twist and turns. 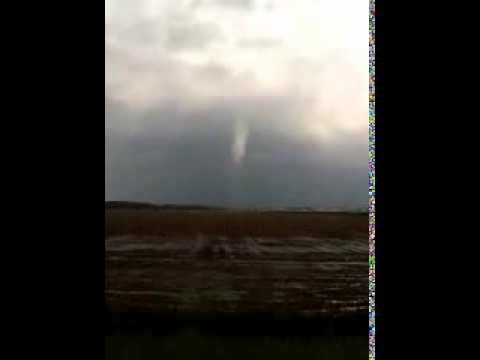 Shot inside the circulation by this person at the golf course! 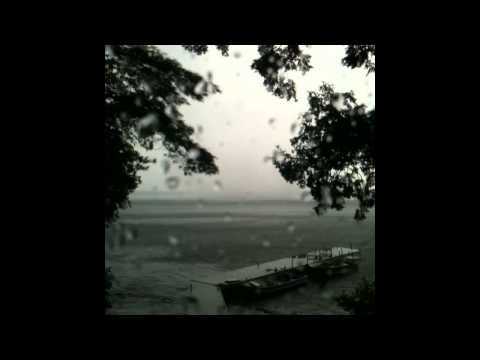 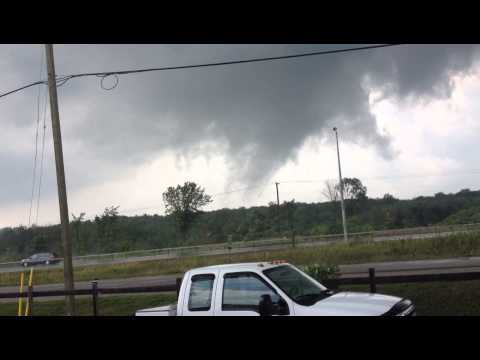 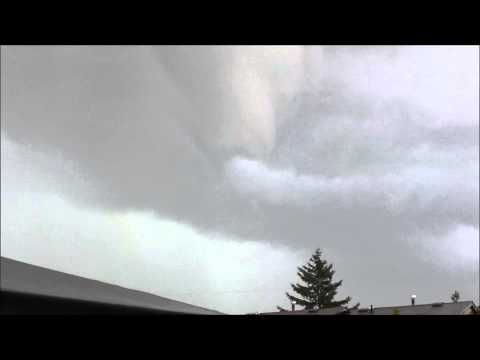 Tornado touchdown during severe thunderstorm outbreak in southern Ontario. 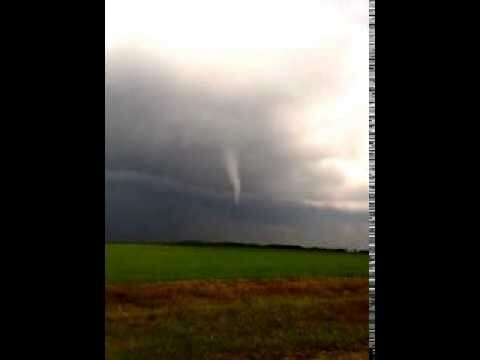 Angus, Ontario. 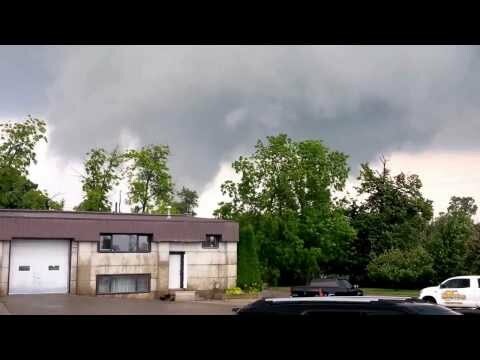 Credit to original poster and Citynews. 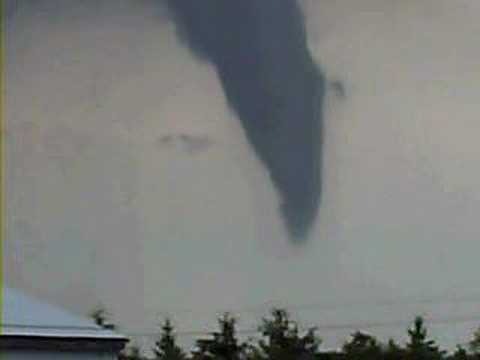 This twister uprooted trees, ripped off signs and twisted metal stakes but it seems to have stayed away from homes and buildings! 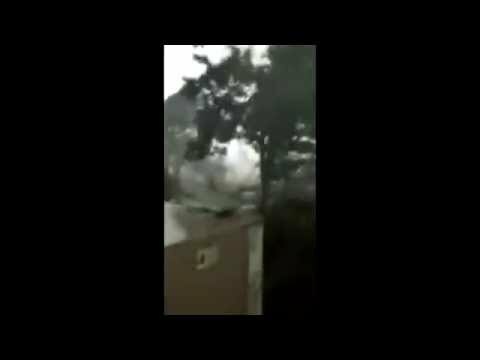 Thank you GOD! 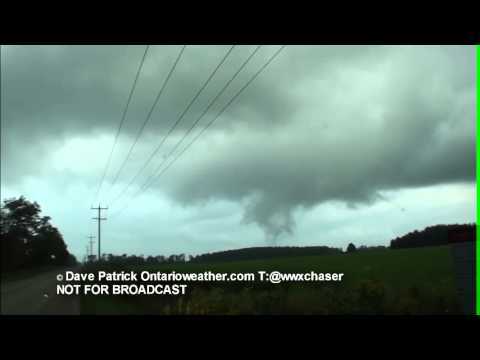 Tornado was sighted around 5:30, just east of Arthur, ON. 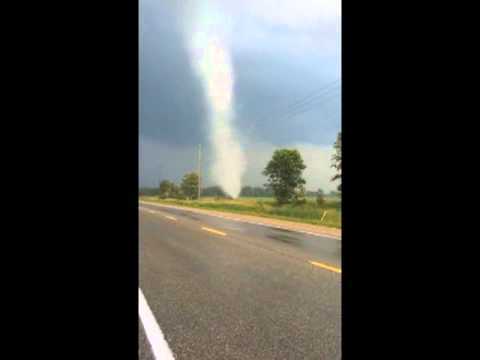 Traveled east along hwy 109, crossing from the south side to the north side where Dufferin & Wellington County's meet. 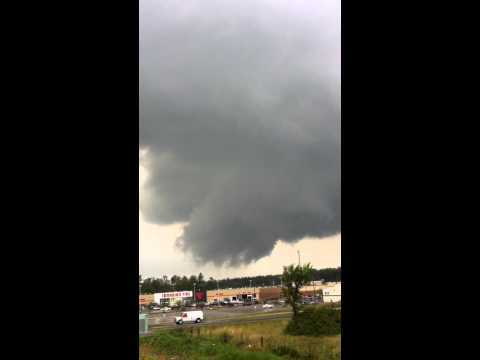 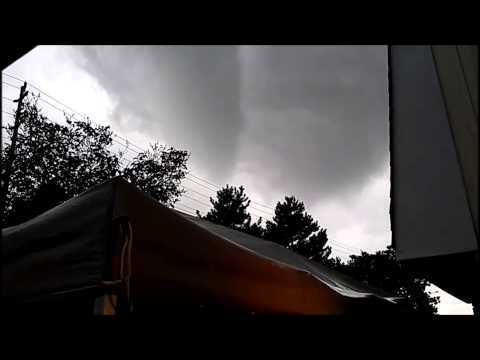 A tornado forms and dissipates just behind Target in Orillia, Ontario, Canada! 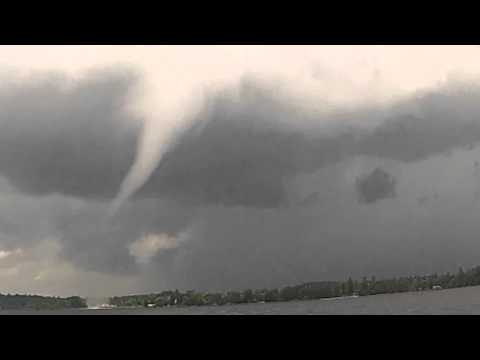 Filmed from Pineview. 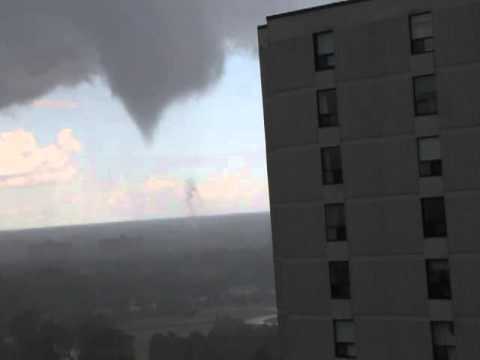 Appeared for a few minutes and came pretty close to touching down, possibly over Orleans. 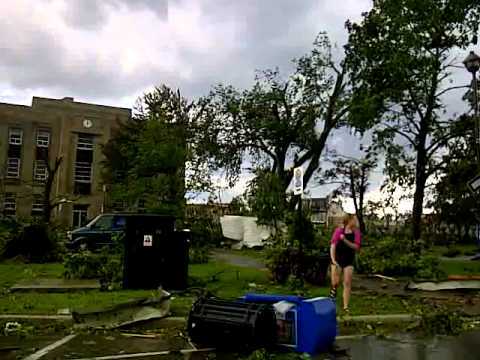 I didn't mean "uplifted" I ment uprooted! 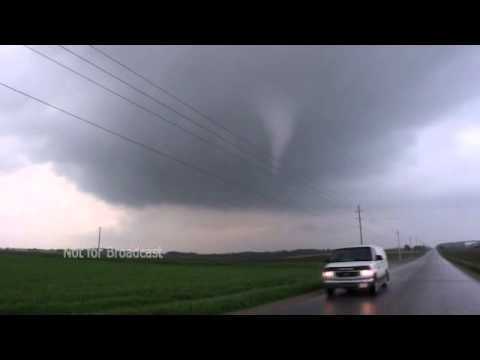 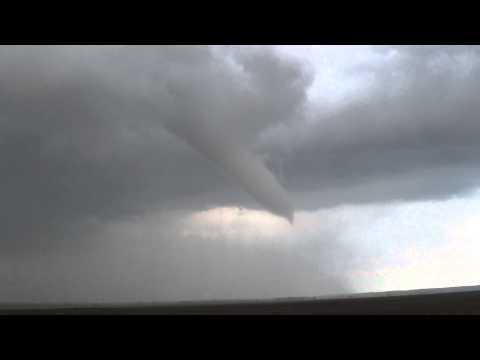 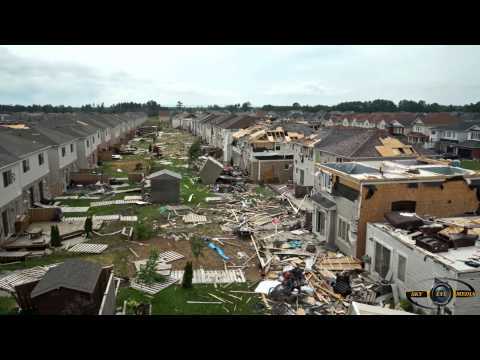 In Ontario - over 20 tornadoes in one day - Aug.20, 2009. 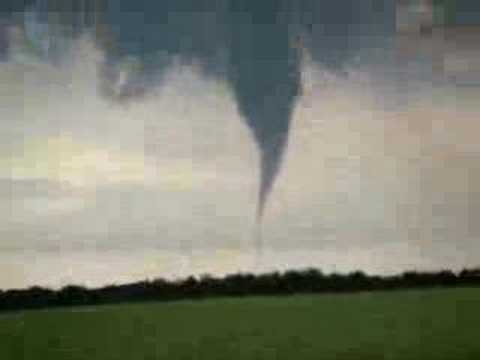 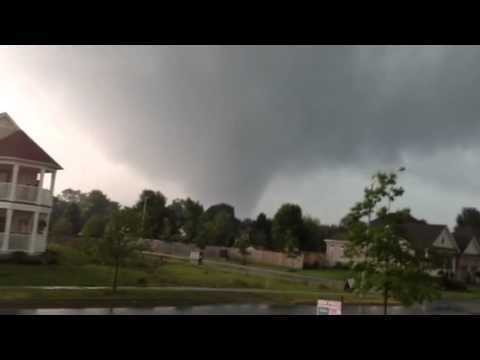 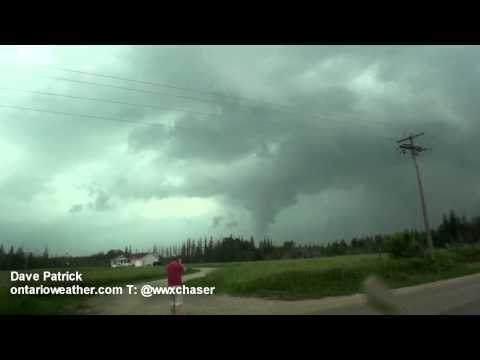 Clip from TWN on Jun.23, 2010 tornado that went through Midland Ontario.